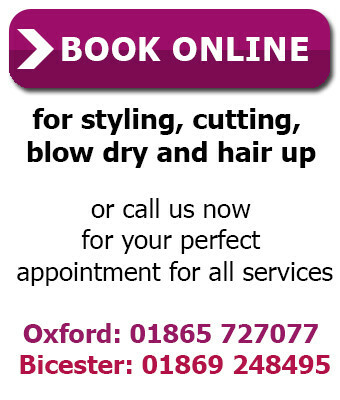 Do join us at the newly (2018) refitted Anne Veck Bicester hairdressing salon! Designed and constructed by Anne, family and friends (with a little help from the shopfitters! ),the salon is situated in Crown Walk within the new(ish) Pioneer Square shopping development. 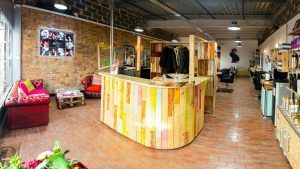 Look out for the colour table, reception desk, coffee table , magazine racks and more, all made by Anne herself with recycled timber. There is plenty of easy to find parking behind the old salon in Church Lane or, even nearer, in the Sainsbuy's multi-storey ( 2 hours free!). As a Revlon Professional flagship salon, we offer Revlon Professional hair care and colour products to create beautiful hairstyles for you. 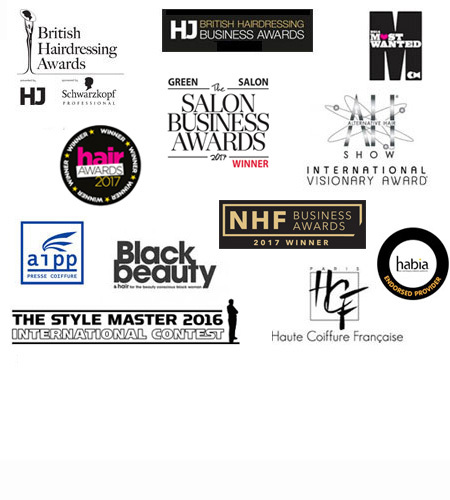 The salon has twice reached the finals of the British Hairdressing Business Awards for Customer Service and Best Salon and team members have reached the finals of the UK hair extensions awards 3 times!